Pink Donut Games, LLC is a company I set up for all of my independent game projects and contracts. 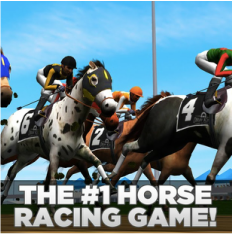 Photo Finish Horse Racing is horse racing and breeding game developed by Third Time LLC. I assisted them with resolving Customer Service issues and bugs by investigating and editing server side stored game data. 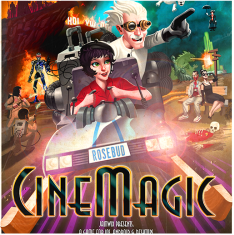 CineMagic: Hollywood Madness is a unique match three game with mad libs elements developed by Jamwix. -Working with Seth Allison and Andrew Pellerano for general game design assessment. -Mocking GUI revisions to address clutter, size, consistency, and flow issues with various screens in the game. -Proposing new tutorial flow to better introduce and familiarize players with mechanics and game loop. -Compiling list of miscellaneous issues and feedback. -Completing preliminary balance pass on latter game difficulty. Rally Copters is a fast paced helicopter racing game for the Playstation 4 and PC developed by Depth First Games. -Building several levels from the ground up as well as revising others to address difficulty and fun factor. -Helping brainstorm features and general game design. -Additional programming and bug fixing. -You can view video and more details here. 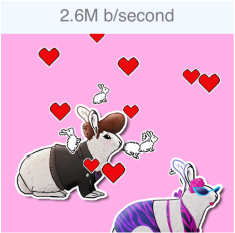 Bunny Bumper is a clicker-style, collectible card game I developed independently for iOS. For this project I was contracted by bvk to develop an ad game for a Southwest Airlines Vacation promotion. 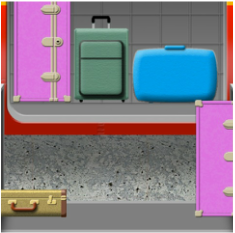 -Designed full program flow and gameplay wireframes from initially proposed idea for a luggage puzzle game. ​-The game can be played here. This gallery includes some screenshots from these projects as well as pixel art and animation done by me for other projects and prototypes.